As my last patient leaves the office for the day I marvel at all the patients coming in with new, wearable technologies pinned, wrapped and snapped onto their bodies. It is an entirely new stream of data, all this body tracking, and it will just be added to the stream of information already coming at me daily. I am bombarded by emails of new guidelines and mandates that seem to change from one week to the next. Many doctors feel isolated and sometimes overwhelmed from it all. But I’m not one of them I have help and support online from my fellow physicians in the form of clinical crowdsourcing. 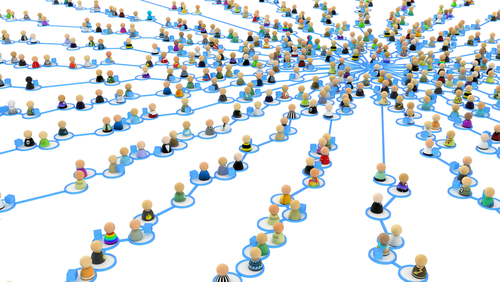 What exactly is crowdsourcing and how does it help physicians like me? Previous Post Can I change my mind about docs on social media?